"Lukas does all of the things others are unwilling to do. Therefore, when it comes time for the starting line he has a powerful understanding of his ability. While most at a starting line are questioning whether they are ready or have done all that they can do to be ready, Lukas has answers." Lukas Verzbicas' coach John O'Malley before the race. Verzbicas won the Foot Locker Cross Country Championships by 15 seconds, becoming the first boy sophomore to win the 31-year old national championship race and first non-senior to win in 10 years. 35-year-old Hayley Yelling's Year Off Pays Off With Shock Senior Victory BBC calls the Briton's win the greatest surprise in the 15 years of the event. Mo Farah Duels With Bezabeh But Collapses Just Across The finish Line in 2nd Spain won the men's race going 1, 4, 5. Sergey Lebid finished 3rd. USATF Club National Cross Country Results Zap Fitness men led by David Jankowski and David Nightingale won the men's team race. 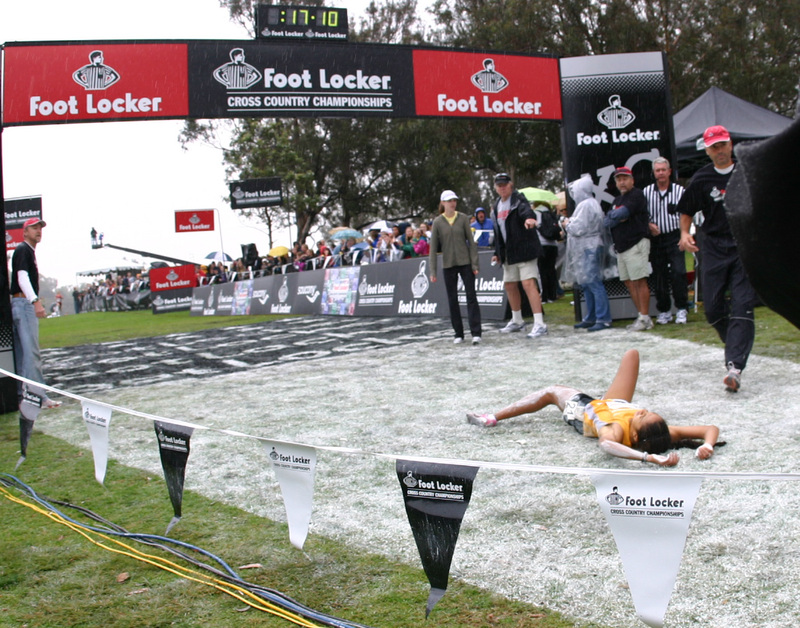 Boulder Running Co./adidas won the women's race. Serena Burla took the open individual women's race. Girls: Megan Goethals kicked down Chelsea Sveinsson to win in stunning fashion by 0.2 after it seemed clear Sveinsson had it for the last 3/4 mile. 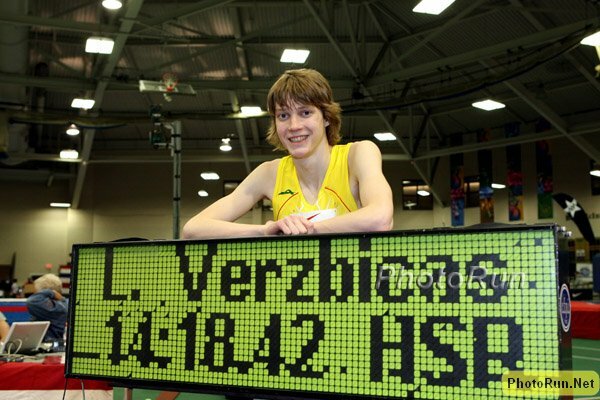 Boys: Lithuanian native Lukas Verzbicas destroyed everyone, as only one runner came within 15 seconds of the 16-year-old from Illinois, who became the first-ever soph to win and first non-senior since Dathan Ritzenhein 10 years ago.